319,00 € tax excl. 319,00 € tax incl. 299,00 € tax excl. 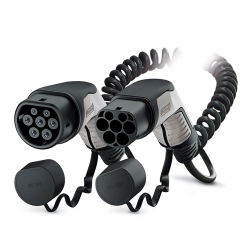 299,00 € tax incl. 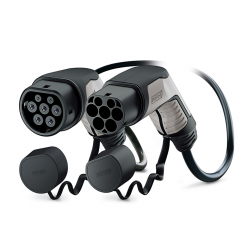 for a charging electric cars to a maximum power of 22 kW CarPlug offers brand products Phoenix Contact or Evbox . 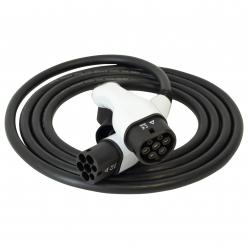 Models at lower power are also available on our website sale online such as cables for Electric Car with a power of 3.7 kW. 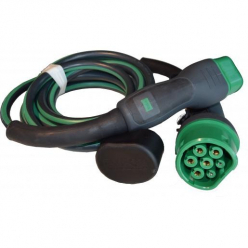 Choose the size of jack type 2 suitable for easy and secure use at home on a private terminal at a public terminal or business inside and out. 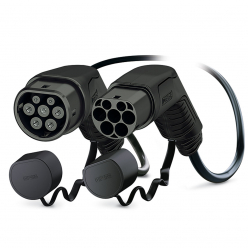 Fully sealed, tested and verified all the cables for electric cars proposed online purchase on CarPlug provide you quality and durability for fast charging and effective.